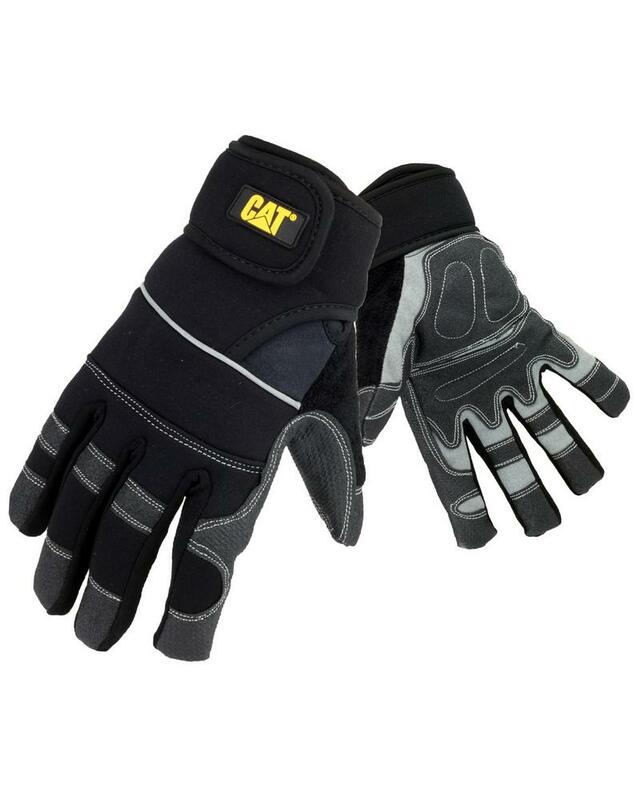 The Cat 12217 adjustable gloves offer outstanding hardwearing hand protection, including both comfort and usability. Excellent for general use at work and at home. The velcro cuffs ensure a tight fit every time. 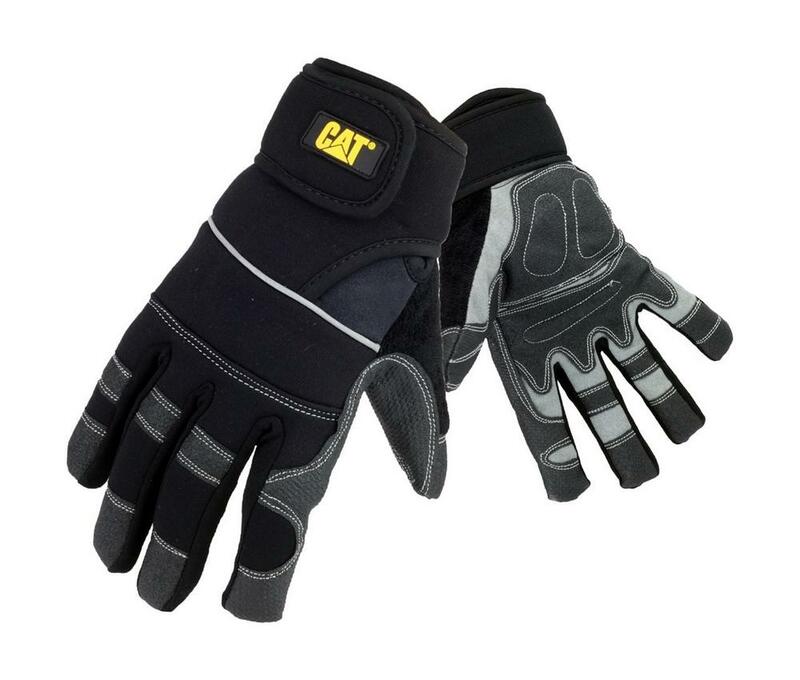 If you cannot find your product from Caterpillar gloves. 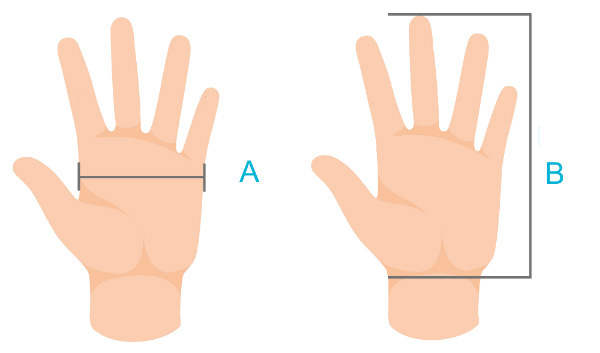 Also you can check for more Gloves here - Aurelia Disposable Gloves. More safety products - you can check out our Spill Safety Category.